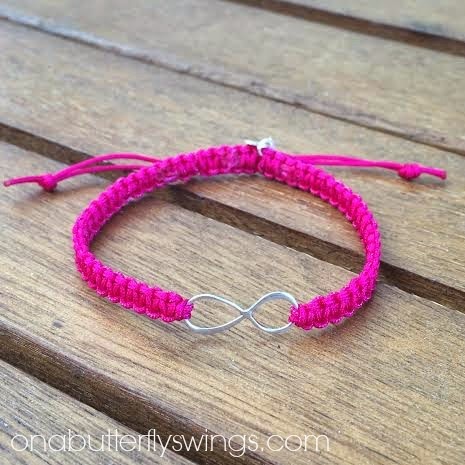 On A Butterfly's Wings: Bracelet Order Tonight! We are opening up bracelet orders tonight at 6 pm EST. I will only be accepting 25 orders for now. If I get them done in enough time before school starts back up then I will take a second order. Please see the "our products" and "ordering information" tabs at the top of our website for more information. Thanks!